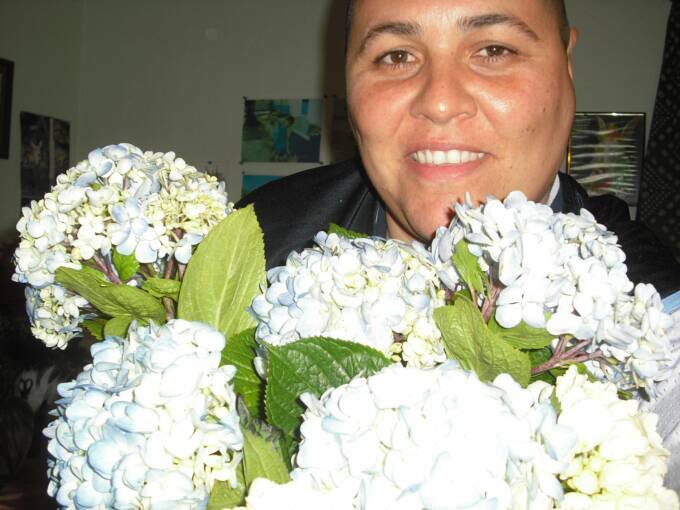 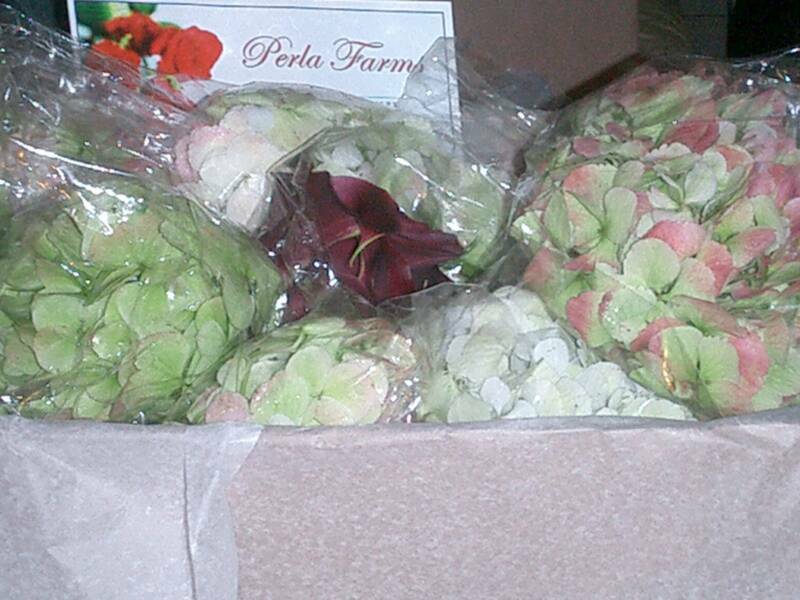 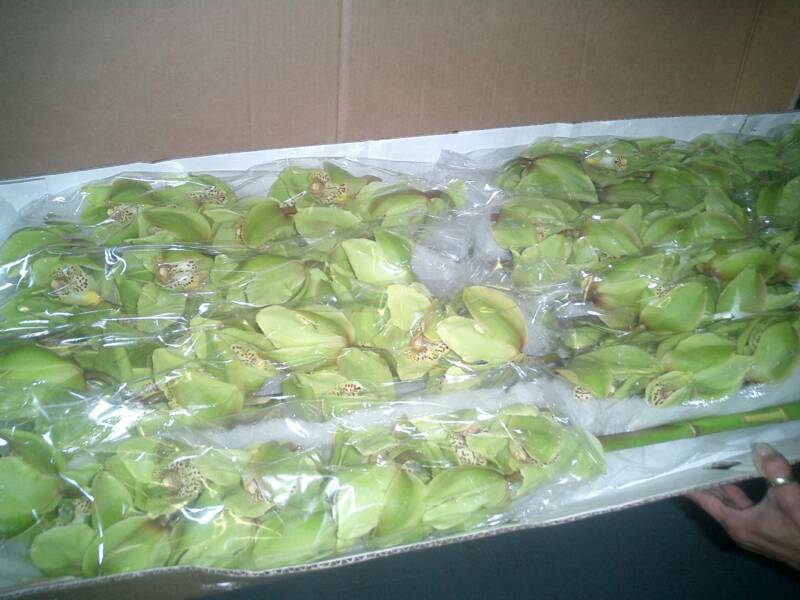 Perla farms delivers fresh cut flowers nationwide. 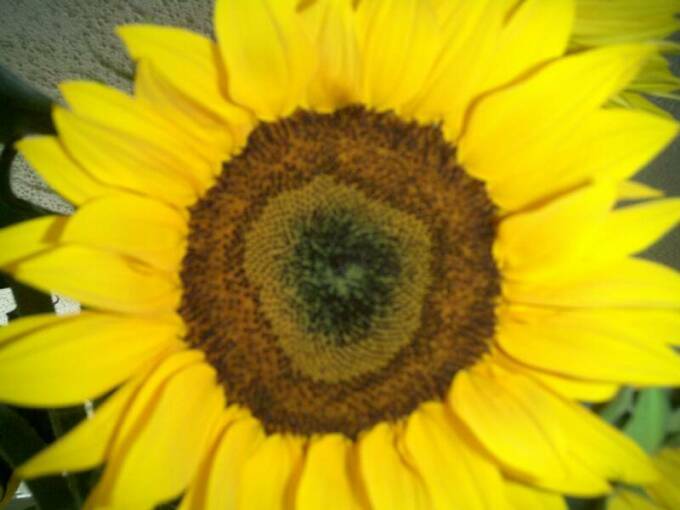 place your order and give us a delivery day; and we will bring the flowers from the farms, inspect and pack your order and you will receive your flowers the next day. 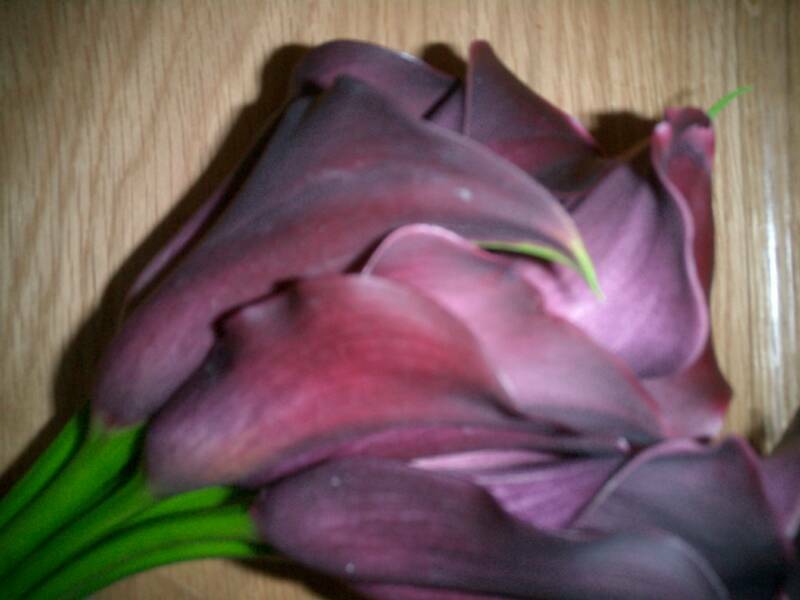 All flowers are pre-ordered and delivered to your door by fed ex. 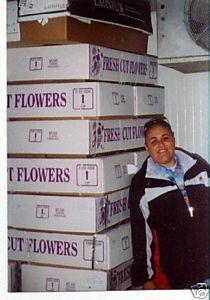 Quality and freshness are a priority at Perla Farms. 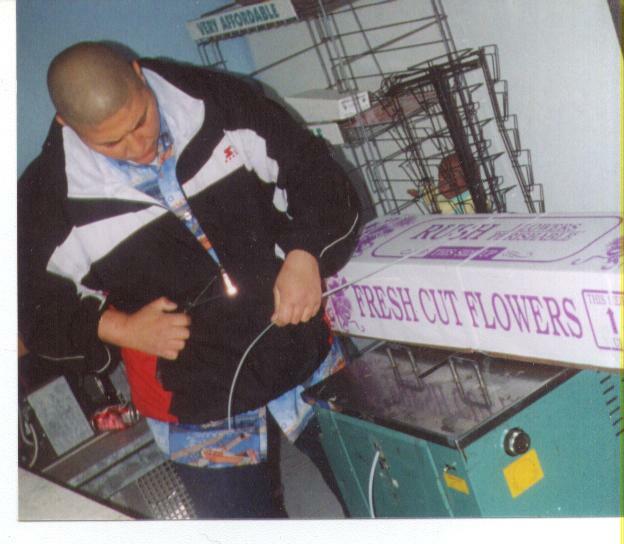 For your special events call mario the flowerman.